Looking for a Royersford apartment near ample greenspace and wildlife? Walnut Crossing offers 1-, 2-, and 3-bedroom apartments situated on 43 beautifully landscaped acres just minutes from some of the area’s premier natural attractions. Upper Schuylkill Valley Park, just 10 minutes from Walnut Crossing, is highlighted by the beautiful backdrop of the Schuylkill River. The 15-acre park features an educational display of wild animals indigenous to the Pennsylvania area. A visitor’s center houses a variety of animals including foxes, deer, wolves, rabbits, owls, hawks, turkeys, and numerous farm animals. In addition, The Schuylkill Wilds indoor space offers opportunities to view creatures native to the river including turtles, frogs, fish, snakes, a skunk and a mink. Upper Schuylkill Valley Park also features picnicking, fishing, and a non-motorized boat launch perfect for lazy days on the water. Want to enjoy the park’s beautiful venue for a private event? Upper Schuylkill Valley Park welcomes all gatherings following professional photography sessions and special use permit approval. There are also fun, free events for everyone held throughout the year, such as their Annual Butterfly Celebration, animal meet-and-greets, and moonlit tours of park’s wildlife. While a great place for family afternoon, outside pets are not allowed on the park premises as they can scare the animals and birds. (Service animals are always welcome.) Upper Schuylkill Valley Park is open from 8 a.m. to sunset every day with the exception of Thanksgiving, Christmas, and New Year’s Day. A short scenic hike from Upper Schuylkill Valley Park will bring you to the Schuylkill Canal Park in Mont Clare, a recreation area that holds various events and programs, including geology walks, a holiday luminaria, and a newly added annual Bark in the Park dog event. 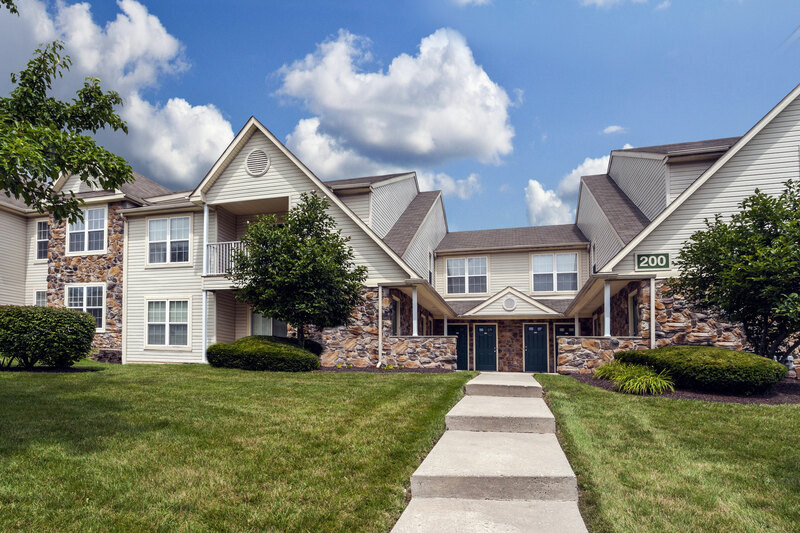 Contact us today to find out more about our community at Walnut Crossing and your next Royersford apartment!